Deep Blue Sea, Renny Harlin’s 1999 sci-fi/horror fest that released during a fairly busy summer season, is a concept that would seem right up the alley of a Syfy original. 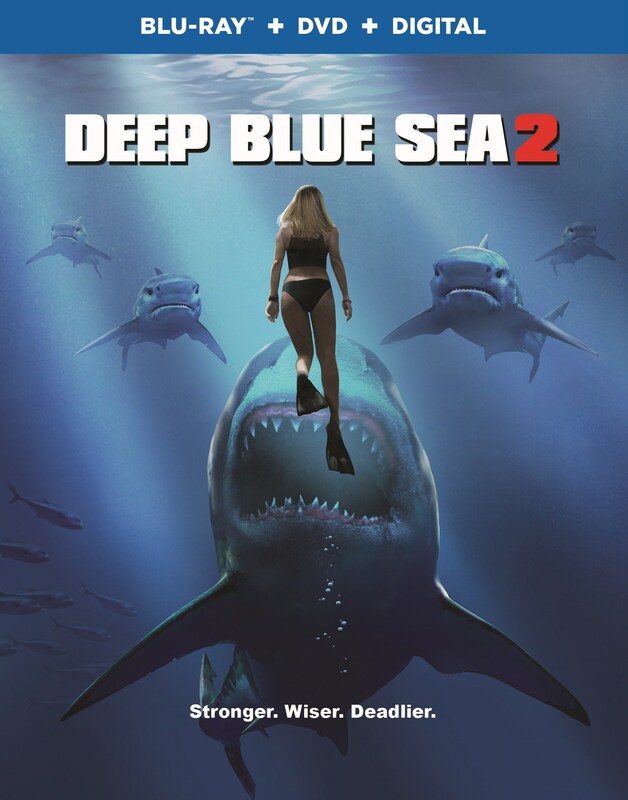 Which is why it’s totally appropriate that the company is now bringing us a sequel in the form of Deep Blue Sea 2. Set to revolve around “a scientist conducting experiments on bull sharks,” which naturally doesn’t go well, we’re finally beginning to learn more about what’s in store. After the film’s first trailer dropped over the weekend, we’ve now been gifted some details on when exactly it’ll debut and what else we’ll see on the Blu-ray. 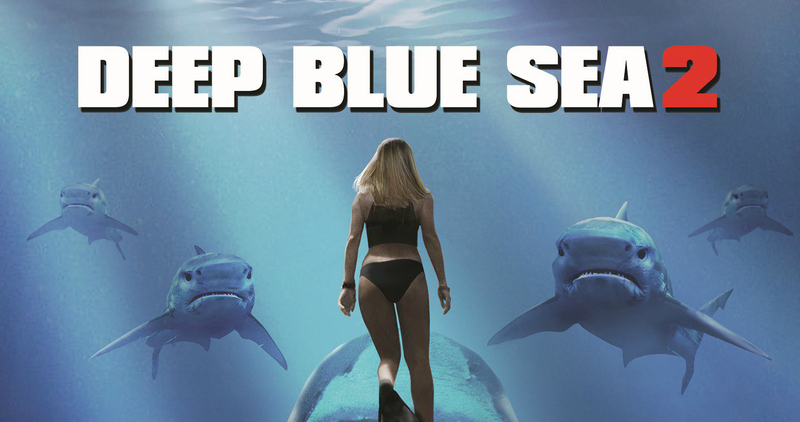 So, sounds pretty much like what we were expecting, then, and though the footage in that aforementioned trailer was certainly questionable, those who are into shark attack films should still make a note to check out Deep Blue Sea 2. We don’t imagine it’ll live up to its predecessor (which itself was far from a perfect movie), but if you turn off your brain for a few hours and buy into it all, you might just have some fun.